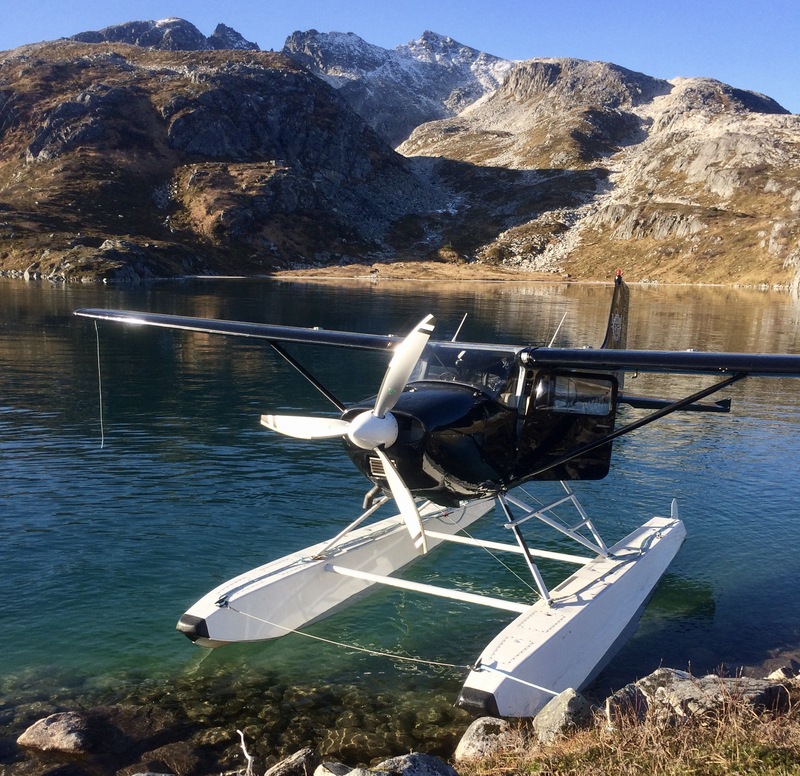 Island Air Service is pleased to announce the recent conversion of its newest De Havilland Beaver to Aerocet floats thus making our float planes an all Aerocet float fleet. Our two Beavers, Cessna 185 and Super Cub have all been fitted with these high tech, all fiberglass floats. Aerocet Floats are manufactured in Priest River, Idaho and are used by float plane operators worldwide. Aerocet Floats are noted by industry professionals for their superior performance due to lighter weight, aerodynamic design and improved useful loads. The floats are all fiberglass, therefore there is no corrosion - an important factor in our normal salt water environment. The lack of welds or joints also means that the floats don’t leak which increases the take-off weight of conventional floats. The smooth, rivet-free surface improves take off performance because of less drag in smooth and rough water. This smooth surface with the reduced drag also provides an edge in in-flight performance. Aerocet Floats are generally recognized as the best and safest floats for float plane operations. Island Air Service’s purchase of the new floats continues our investment in our aircraft fleet and supports our long term commitment to providing safe, efficient air travel to remote destinations around Kodiak Island.